Kaikki 1.3.2005 jälkeen mitatut purjeet on leimattava, mikali niilla aiotaan purjehtia MM:ssa 2011. Myös tämän vuoden SM:ssa tullaan jo noudattamaan tätä periaatetta. I have discussed your question with Beat, and he has asked me to reply. 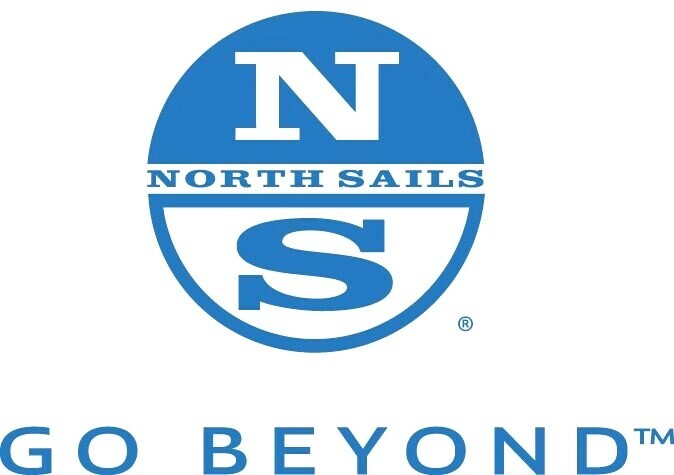 The requirement for a sail label was introduced to the class by a memorandum from Bernard Haissly, after a decision taken by a mail vote the previous year. The rule came into operation for sails first measured after 1 March 2005. Everyone accepted the decision. But at that time the requirement for a sail label was not added to the Class Rule. As a result some owners, who had not seen Bernard's Memorandum, started to question whether the requirement could be enforced. And because the requirement was not in the Class Rule, measurers would accept sails as meeting the rule without a label, because they did not know the sail was supposed to have one. We therefore decided that the requirement for a label should be added to the Class Rule. This was one of the changes which was added last year. But ISAF would not accept a change that was retrospective, and started before the change was published. So the wording of the Class Rule requires labels for sails first measured after 1 May 2010, because ISAF would not allow us to write in an earlier date. For all sails first measured after 1 March 2005 - a requirement published to the Class by memorandum and enforced by ISMA and ISMA's measurer since that date. For all sails measured after 1 May 2010 - a requirement of the Class Rule. This does not conflict with the Class memorandum since sails first measured after 1 March 2005 should already have a label.